Hello everyone, this is PSNServices real time modding application that allows you to do many things to Black Ops 3. It requires a jailbroken PlayStation 3™ system in order to function. The first version of this application was released early of 2015 on NextGenUpdate and has been updated various times in the past to add more features and fix bugs. You can check below for a changelog of versions. 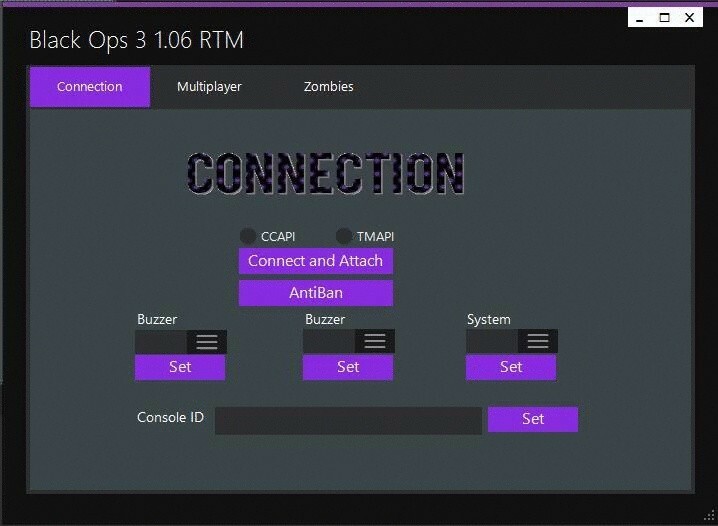 As of right now this application is the most popular application in a real time modding sense for Black Ops 3. See FAQ and other important information below. This Update supports 1.06. The ban on Black Ops 3 is super big. If you use the Antiban that Indie Developer made for us it can still ban you. The banning system on this game console bans you from the server. Play and Mod With Caution. All Credit Goes To PSNServies for this Tool and allowing me to post it here.